This is a proven technique that uses the breath in combination with the voice. By means of this technique, the power of sound and the vibrational energy of the voice are combined. During the session I will teach you to use your breath and voice to create sounds in your own unique frequency. 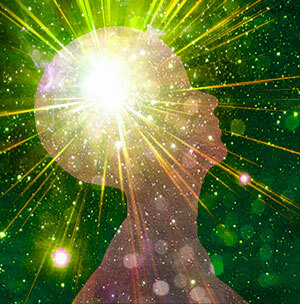 The vibration resonates throughout your body and soul and does its healing work in you and your environment. You are encouraged to continue working with this technique at home. Related to this is what I call “your life song”. It is a powerful medium to determine your goals and to help manifest them effectively. Breath is the basis of life. With the first breath the soul comes alive in our body. With the last breath, the soul will leave our body again. During our life, we want to use and enjoy it as much as possible. There is no doubt that proper breathing is one of the most important aspects of good health. Breathing techniques can help sending life energy where it is needed or desired. Through breathing exercises your awareness of the importance of proper breathing and its beneficial effects will grow. Meditation is a form of spiritual practice. Many religions and denominations know and practice meditation in one form or another. I am personally inspired by meditation used in Chi Gong, Buddhism and Shamanism and will teach you the form we decide is most suitable for you. Sound is vibration at a certain frequency. It is a universal force that is able to bring about major changes at various levels; physical, emotional and spiritual. Sound is a powerful energetic medium that penetrates deeply into the body and mind, into the deeper layers of consciousness. Everyone comes into this life with his or her own frequency and will leave life again with his or her own frequency. During a healing session, I tune in to your frequency and I use many different instruments, ranging from healing drums, flutes and other instruments, to crystal bowls and nature sounds to help you balance. If you like I can make a CD recording based on your frequency. Listening to it at home will strengthen and support the effect of the “live session”. 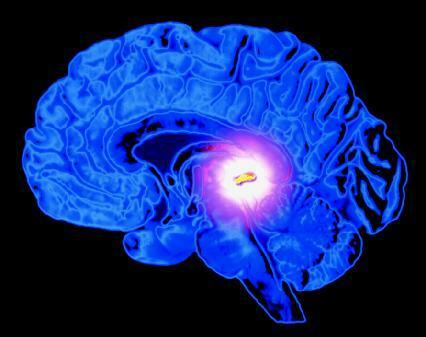 The pineal gland is activated on an energetic level. It is a technique based on the golden ratio and allows me to heal you with your own energy. This treatment takes about 50 minutes. Prior to the session, we discuss the various options and decide on what you are interested in and what might help you best. Depending on this, I inform you of the estimated duration of the session. This can range from a 50-minute energetic healing to a 5 hour complete session. The cost of the session depends on its duration. If you want to have a personal sound compilation on CD this is also possible apart from a session. The session will take place at my home, in a specially designed room.